Design is the new language of business: it is about creating a human and emotional experience, a connection between digital and ordinary life. The more the product is honest and easy to figure out, the more successful it is. 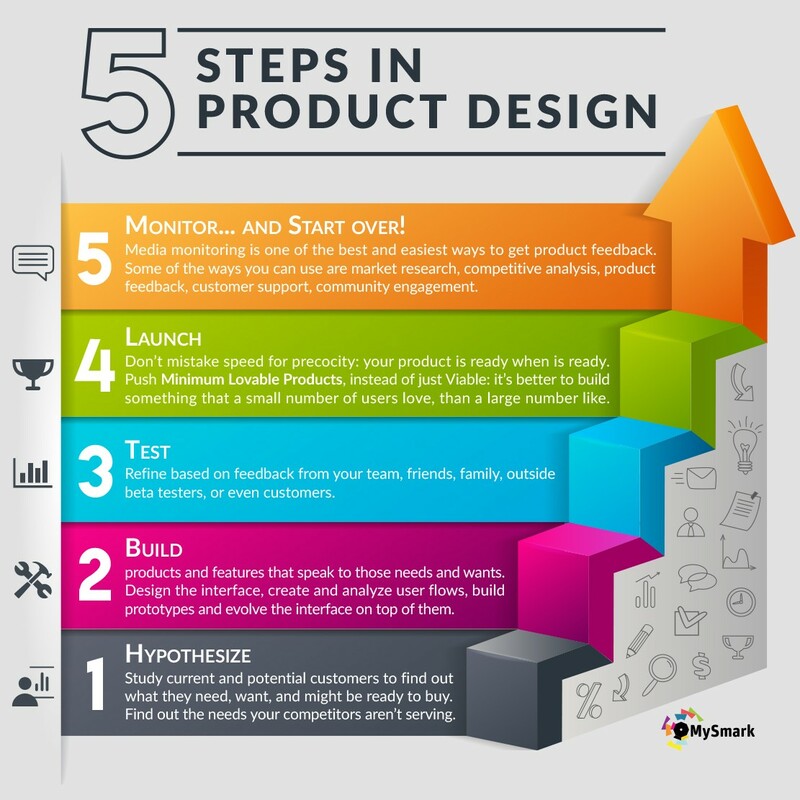 Every efficient and successful product has always started simple: have a look at these 5 steps in Product Design.